Bill “The Game Doctor” Kunkel, Co creator of Electronic Games Magazine, Passed away on September 4th | The Arcade Archives! This is truly a sad day in the world of classic gaming. Just got the word from our friends over at Digital Press that iconic game journalist and game designer Bill Kunkel died September 4th due to complications of a heart attack. 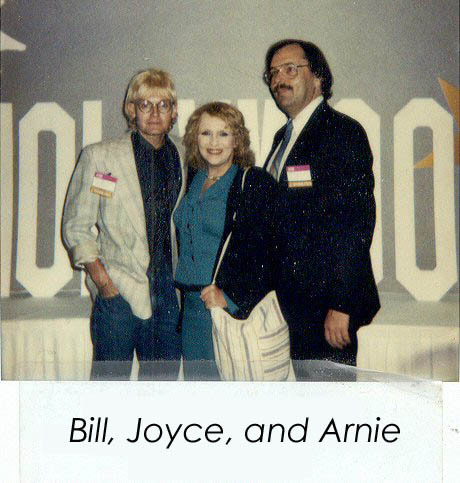 Now, to the younger generation who may not know, Bill along with partners and friends Arnie Katz and Joyce Worley, started the world’s first (and best) magazine of video gaming- ELECTRONIC GAMES MAGAZINE. For all of us arcaders during that era, this is how we got all our info- from tips, tricks and “easter eggs” (they were the ones who coined that term first) to the high scores, the new games in the arcade and at home- no internet and we had to wait ONE MONTH ( even quarterly in the beginning) for the nest issue. I remember his “ask the game doctor” two page (or more) Q and A articles were my favorite. To learn more about this pioneer in our hobby, feel free to go read “The Kunkel Report” over at Digital Press. ….And Bill if you can hear me- the entire gaming community is at a loss, we will miss you, and thank you for inspiring a generation to “Keep Playin’ Like It’s 1981”. This entry was posted in Archive Entries and tagged Bill Kunkel, Electronic Games Magazine, The Game Doctor by raygunn1. Bookmark the permalink.